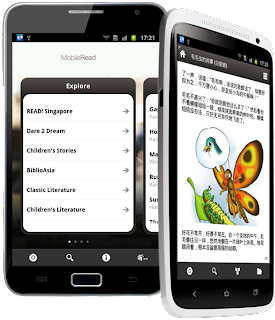 Developing Apps for Google Play? Definitely Rewarding! Ever wondered what opportunities you can come across when you pursue NYP’s Diploma in Information Technology (DIT)? 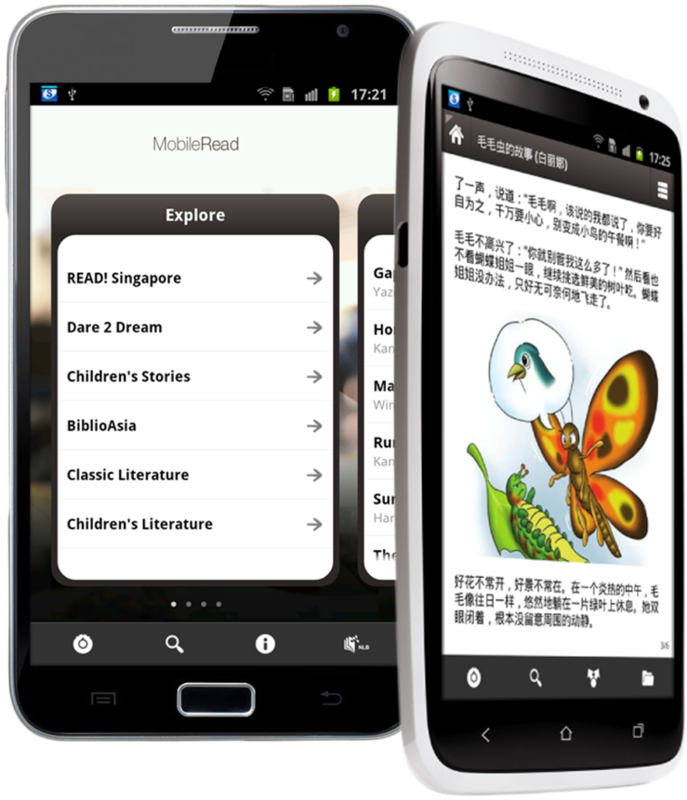 Chang Jun Wei and Alvin Low will be happy to tell you that one of the really ‘cool’ projects you may get involved in is developing mobile phone applications. 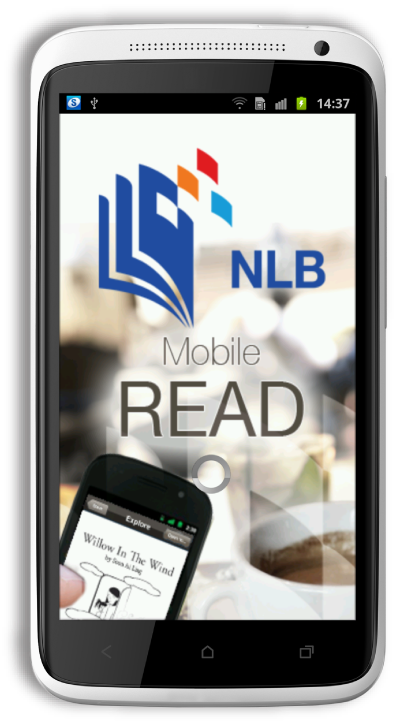 Earlier this year, they were both involved in developing an Android version of MobileRead, an application by National Library Board (NLB). This application helps Android phone users to browse and search NLB content as well as download and read eBooks on the move. 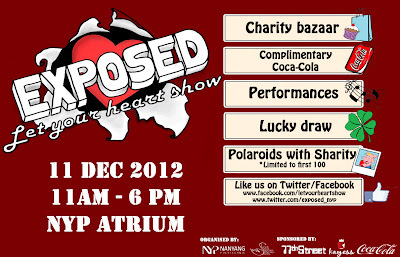 Spend for a Cause & Let Your Heart Show! Unfamiliar with what the social service industry does? Interested to find out how you can make a difference in someone's life? 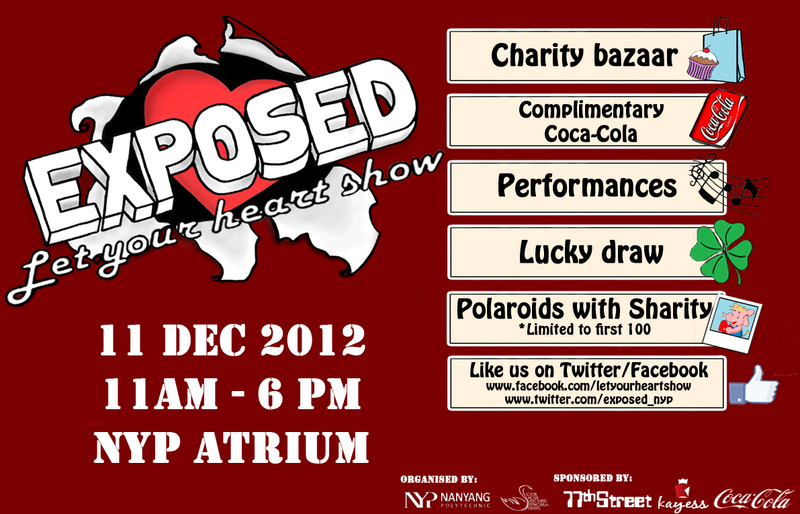 Here’s the chance for you to educate yourselves as well as spend for a cause! What does Medicinal Chemistry have in common with Debating? Not much but that did not stop Medicinal Chemistry student S Prabu Dev, along with his team, from winning the Inter-Poly Debates Competition. Over lunch, he shared with us his thoughts on school life. Why did you choose your current course? Medicinal Chemistry, the course I’m pursuing, is only available at NYP. Science piqued my interest in secondary school so I decided to enhance my knowledge with a diploma course in chemistry. Moreover, I felt that a school near my house would be beneficial to me as it would give me more time to participate in co-curricular activities. One of the things I really like in NYP are the different General Studies Modules (GSMs) we are offered each year. 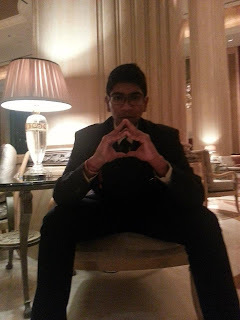 During my second year of school, I signed up for 2 GSMs that were definitely interesting and memorable. Life is a game, so let’s Get Started! 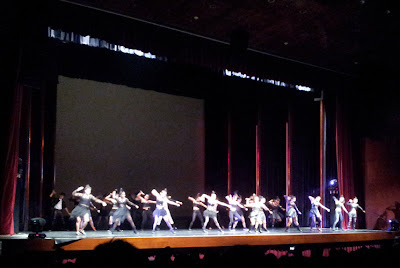 It was certainly stage magic at its finest during the third and much-anticipated annual Foreign Bodies concert this year. 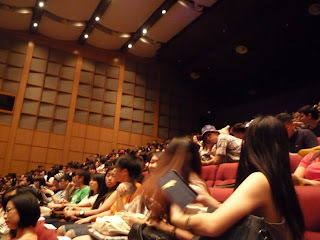 The auditorium was packed by the time I arrived. People were streaming through the entrances even at the last minute. Titled “Get Started 2012”, the programme sheet was laid out in sections that showcased different aspects of gameplay. A freelance model, Claire Teo walks and talks like a model, but don’t let her fool you. Claire’s an all-rounder student who has many talents – both in her studies and CCAs. Imagine this: munching French pastries in France, waking up to stunning views of the Swiss alps daily, working in Disney World in USA where every single experience is a magical one. 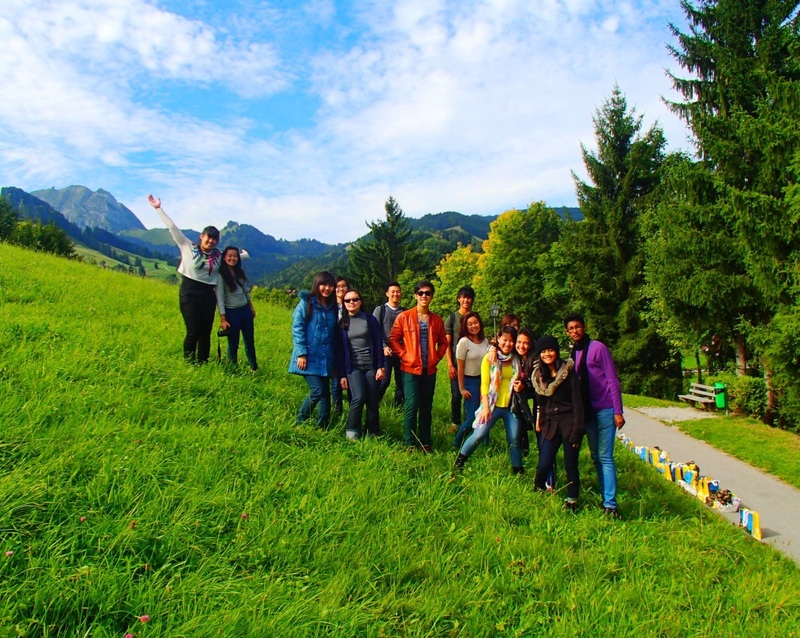 NYP students from School of Business Management (SBM) are given such amazing overseas experiences. Student writer Nur Mirrah Amit just can’t wait for her turn. The Overseas Student Exchange Programme or OSEP, as I’d like to call it, gives students in NYP like you and me a chance to experience first-hand what it is like to study or work in a completely different environment. Depending on which course you’re enrolled in, there’s a wide variety of institutions from differing countries to choose from such as United States of America, The Netherlands and South Korea. I personally believe it’s an amazing opportunity not to be missed. 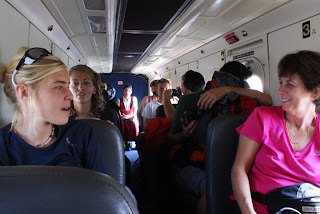 Take time off from studying within campus and try something new, such as a semester abroad. You’ll be coming back home with the knowledge of having learnt a new culture, language and a once in-a-lifetime experience. Here are just three of my lucky schoolmates who signed up for OSEP, and gained a whole lot more than just memories. It was such an opportunity – a study trip to Switzerland! Who would have thought we would be one of the lucky ones chosen to spend six days in September in two world-class cities - Geneva and Zurich? I was invited to Settlers Café, the first board games-themed café located at Clarke Quay, along North Canal Road, to meet the awesome Discover NYP writers and the Social Media Gurus. Settlers Cafe provides friendly game hosting services that is suitable for social gathering. 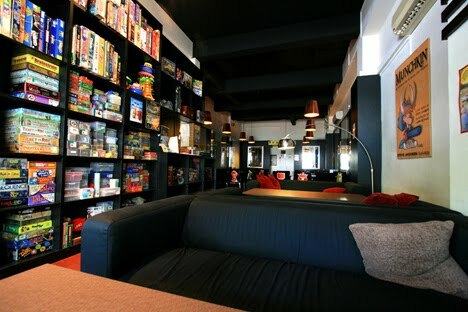 It’s not only the first time I’m meeting these people, but also my first time in a board games-themed café. Early Thursday morning on 4th October, when most of us I believe, are still in bed, a group of 30 of us from NYP Adventure Club (ADC), gathered at the Tanah Merah Ferry Terminal. 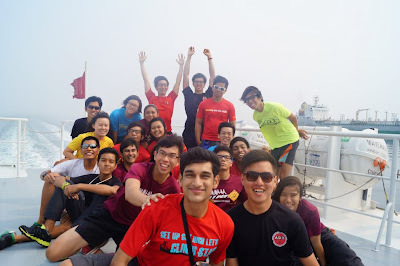 Our group included Student Affairs Officers Mr Wilfred Toh and Mr Raymond Kwa, We were going on a long-awaited three-day sea Expedition to Bintan Island, which we had been training hard for.